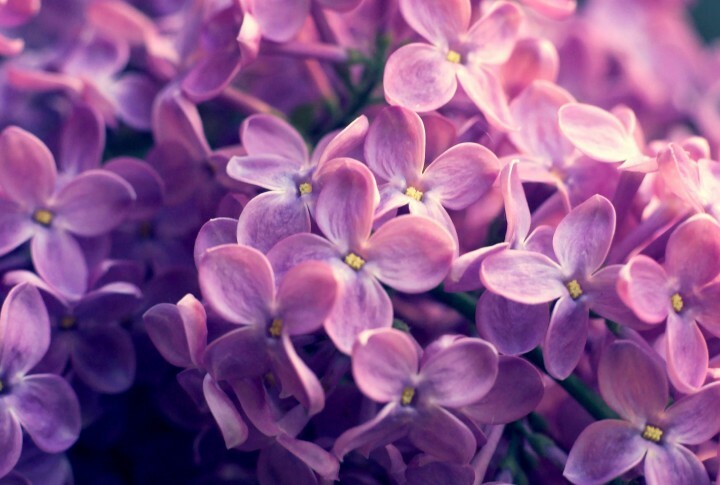 The littlest lilac was intended to be a means of sharing acts of kindness, love, and miracles seen in the everyday world. The perspective of a child can change everything and open your heart. I’ll be sharing how I see the world, in hopes of showing that all this world really needs is a little bit of selfless love.